Ancient Egyptian "Akhenaten Offertory Relief"
The above listed item is from the New Kingdom Period,18th Dynasty(1353-1336 B.C.E.). 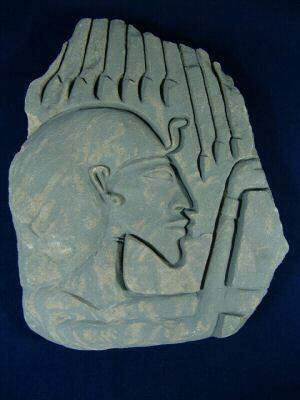 This rare "Akhenaten Offertory" fragment relief was carved from limestone. We acquired this lovely item from a select private collection and its provenance is from Luxor, Egypt. 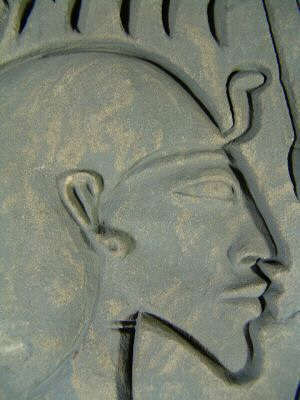 Depicted is the elongated face of the Pharaoh Akhenaten wearing a royal crown with Uraeus. Above him are the downward rays of the Aten sun god. This partial panel was once in a temple or tomb and the Amarna art form is true to the style for this period. This relief is intact with age wear. The reason for the item being available is due to the vast extent of archeological findings, thousands of years in Egyptian burials and also the proliferation of these said items in older private collections worldwide. 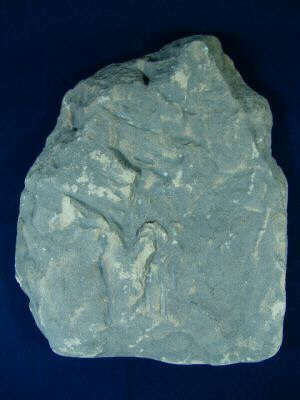 Material: Limestone. Dimesions: Height:25.2cm Width:22cm Depth:3.1cm. (1 inch = 2.5 cm ). Our company strives to provide our customers with the most interesting, unique and quality Egyptian artifacts! Our company spends a great deal of time researching and investing monies on private acquisitions to make these items available to you, at a low auction price. We continuously work at improving the quality and variety of our merchandise. We take pride in making your purchases exciting and gratifying!. You have nothing to lose so, Bid with the Utmost Confindence!. Purchased near Amarna in 1881 by Charles Edwin Wilbour. 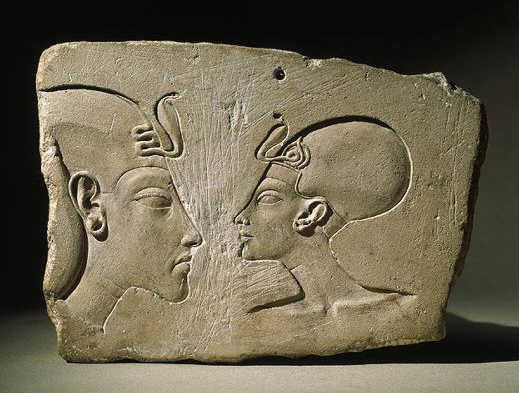 Reign of Akhenaten, 1353 - 1336 B.C.Limestone; h. 15.7 cm, w. 22.1 cm, d. 4.2 cm. Gift of the Estate of Charles Edwin Wilbour. Brooklyn Museum of Art, New York.